It’s back! The 19th Mumbai International Film Festival 2017 is almost here and right now, every cinephile is busy chalking their respective schedules to ensure that they don’t miss any of the best films that will be screened this year. The euphoria to book the films a day in advance, the crazy excitement to shuffle screens and the fascinating conversations in the queue outside the auditorium makes this festival one of the most important event in a cinephile’s calendar. 220 films from 49 countries, filmed in 51 languages and only 4 films a day. Needless to say, there is a lot of planning required or else, it just gets crazy during the festival. 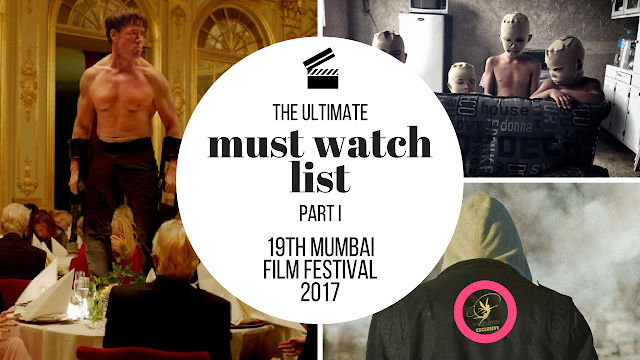 So, in order to make your life a tad bit easy, we have listed some of the films, which you can watch out for. Take out your diaries and jot down the list already! Christian, the curator of a contemporary art museum, hires a public relations team to build some buzz for his renowned Swedish museum. The team creates an unexpected campaign, and the response sends Christian as well as the museum into an existential crisis. #DancebeeApproved - Palms D’or winner at Cannes this year, The Square a Swedish satirical drama has a thought provoking storyline and will be an interesting watch. It marks the final film of late Iranian director Abbas Kiarostami, whose inspiration to make this experimental film was all about his curiosity to know about four and half minutes of what he imagined might have taken place before or after each image that he had captured. 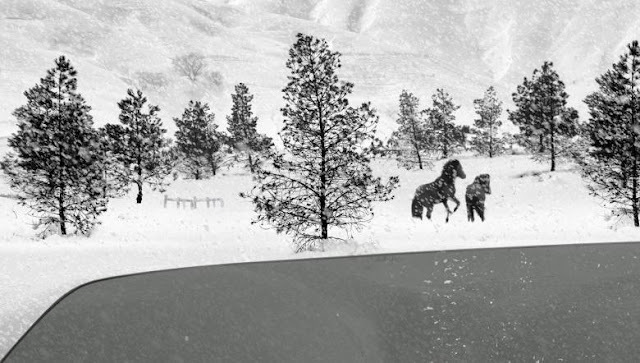 #DancebeeApproved - Kiarostami took 24 still images and used digital technology to expand each one of them into a flowing, live-action tableau. This sole thought makes the film inquisitive and thus, a must watch! This documentary by Academy Award nominated and Emmy winner filmmaker Matthew Heineman looks promising and intense as the synopsis definitely gives a grave picture of a group of brave citizen journalists as they face the realities of life undercover, on the run, and in exile, risking their lives to stand up against one of the greatest evils in the world today ISIS. #DancebeeApproved - The film premiered at the Sundance Festival earlier this year, and was acquired by Amazon. With rave reviews and incredible buzz, City of Ghosts makes for a must watch. Mexican director Everardo González’s documentary - Devil’s Freedom, explores how fear and uncertainty have penetrated every level of Mexican society asking what meaning is to be found in this violence and the profound fear it engenders. #DancebeeApproved - This mexican psychological documentary portrays personal stories giving an insight into the deepest fears and the most obscure traits of the human psyche. This will surely be an eye opener. Stay tuned for Part II, where we discuss more interesting films!